Academics, policy-makers, and experts in the field came together to discuss the main challenges faced by women and their contribution to the development of society. 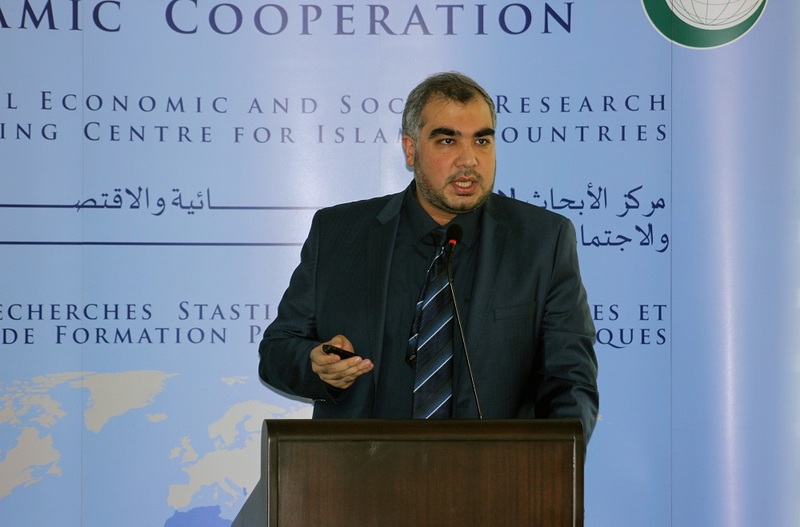 The Seminar provided a platform to exchange ideas on means and ways to address these challenges at the OIC level. In his opening statement, H.E. Amb. 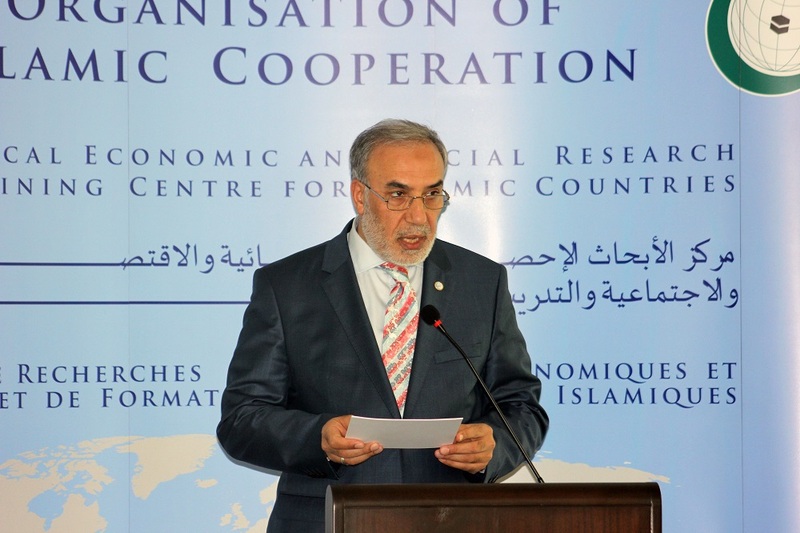 Musa Kulaklıkaya, Director General of SESRIC, stressed that many OIC countries need to address the main challenges faced by women in various social and economic dimensions to give them the chance to contribute to better socio-economic development of the societies where they are living. Amb. Kulaklıkaya maintained that throughout Islamic history, women have always played an essential role in the development of their societies. 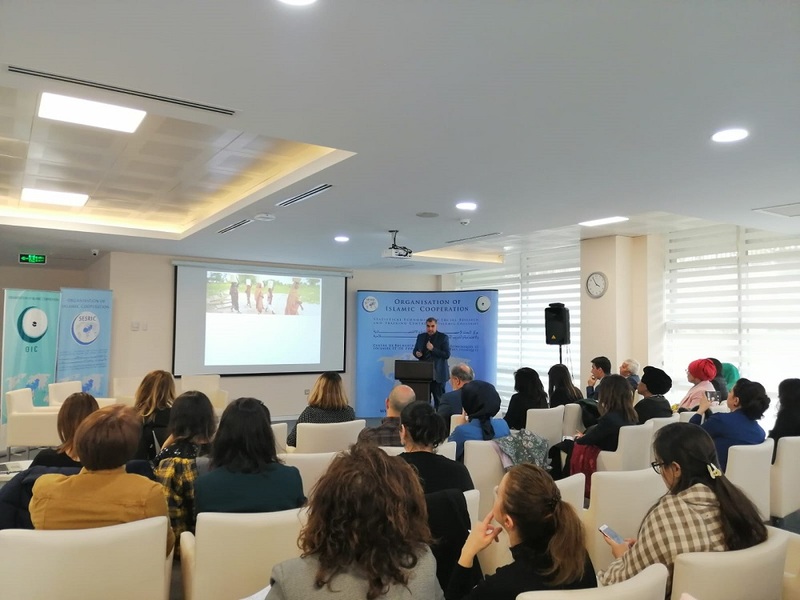 The seminar hosted an esteemed group of panellists including Mrs. Zeliha Unaldi, Programmes Manager at UN Women Ankara Office, Dr. Filiz Barın Akman, Assistant Professor of English Literature at the Social Sciences University of Ankara and Dr. Cem Tintin, Researcher at SESRIC. Dr. Neslihan Cevik, Associate Fellow at the University of Virginia moderated the seminar. 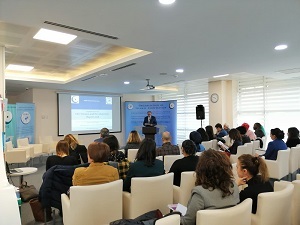 The main purpose of the seminar was to share the outcomes of the latest SESRIC research study on the “OIC Women and Development Report.” Using recent sets of quantitative and qualitative data, the Report aims to comparatively assess the state of women in OIC countries and identify key challenges faced by women in their economic and social life.